Researching resume keywords – especially industry-specific keywords – is an essential step in your job search. Using the right terms for your skills and relevant experience could be the difference between being automatically screened out by an Applicant Tracking System (ATS) and getting past the robots to a real human. But where can you find the right terms to use on your resume? Which industry keywords are the most important to include? How do you know if you’re using the right vocabulary? If you’re qualified for the position, your resume will likely already have most of the keywords and phrases required. But, it is always a good idea to customize it per position you apply to so your document isn’t rejected or given a low score by screening programs. The language an employer uses in their job ad is a clear indicator of the most critical terms to use on your resume. 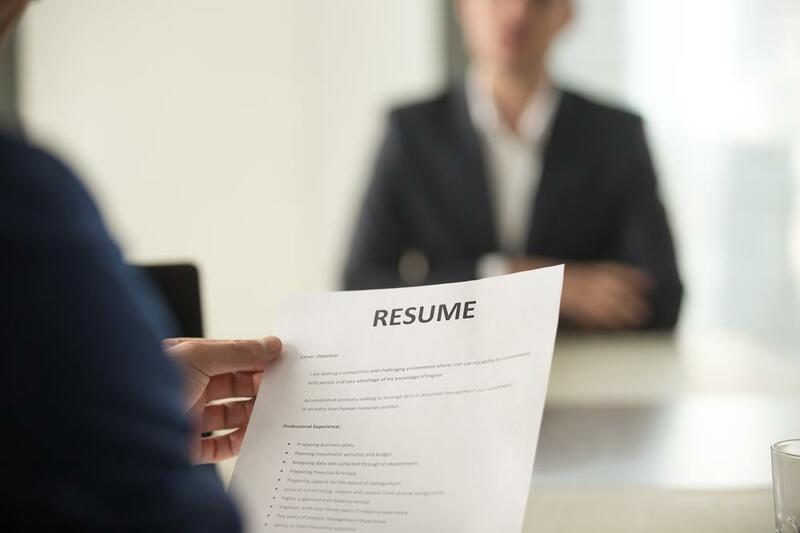 If a job ad is comprehensive or contains long paragraphs and lists of bullet points, it can be difficult to home in on the important keywords. Try some visual strategies to make the right terms pop. For example, word cloud sites like Wordle and TagCrowd are great timesavers when looking for repeated skills and descriptors. Be careful, though, not to rely completely on these tools for great resume keywords for your resume. Not every important skill, credential, or qualification will be mentioned multiple times, so always review the ad yourself for qualifications not included in the word cloud. Once you’ve created a list of skills and other key phrases that are mentioned frequently throughout industry resources, try testing them with analytics sites like Google Trends. By using the “explore topics” feature to compare your list with similar search terms, you can be confident that unusual wording isn’t causing the ATS to reject you. Finally, find out what’s important to each company you send an application. 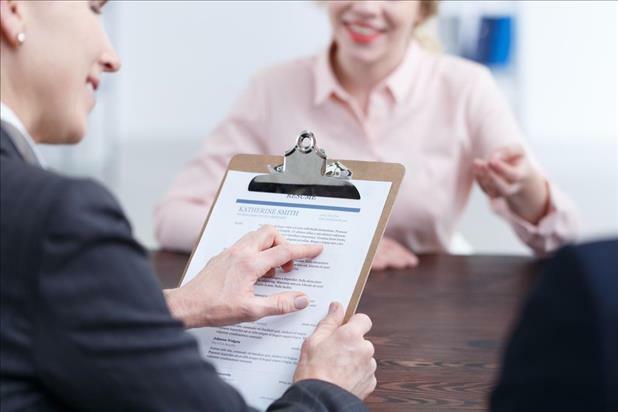 Research employers’ values and goals to determine what might make you stand out as a particularly well-matched candidate. Use the company’s website to read their mission statements and even annual reports to find great keywords for your resume. 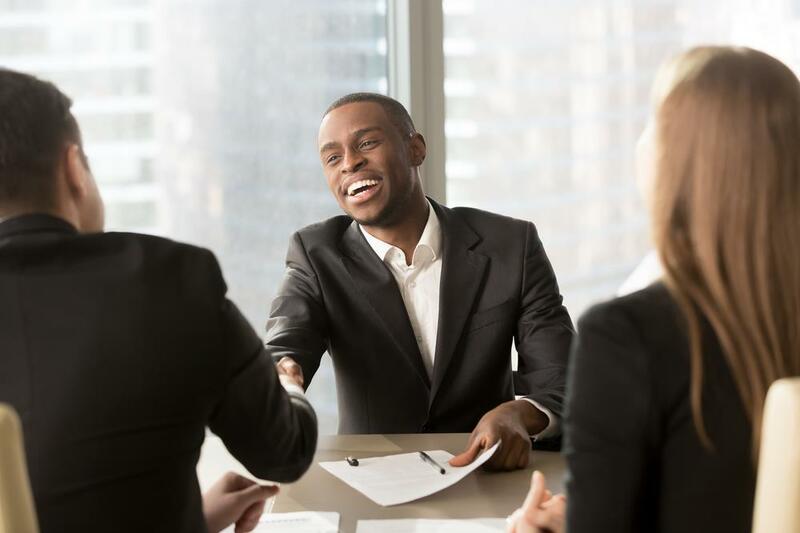 If you have the opportunity to meet a business’s representative at a job fair or other event, take notes on how they marketed the organization and any words that stood out. Now that you’ve compiled a list of industry-specific keywords and terms to use on your resume, work them into your document and apply to your next job with confidence knowing you’ve significantly increased your chances of beating the robots!